Cate Blanchett is attached to star in the live-action remake written by Chris Weitz. Director Mark Romanek has exited Disney's live-action Cinderella remake. Disney said in a statement Monday that it's now looking for a new director. 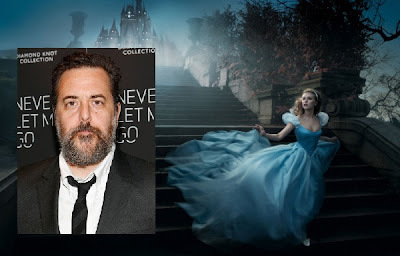 "The Walt Disney Studios and Mark Romanek have parted ways on Disney’s Cinderella project," the company said in a statement. "We are committed to moving the project forward and have begun the search for a new director. The team here at Disney respects Mark as both a director and a friend, and we hope to find something to work on together in the future."